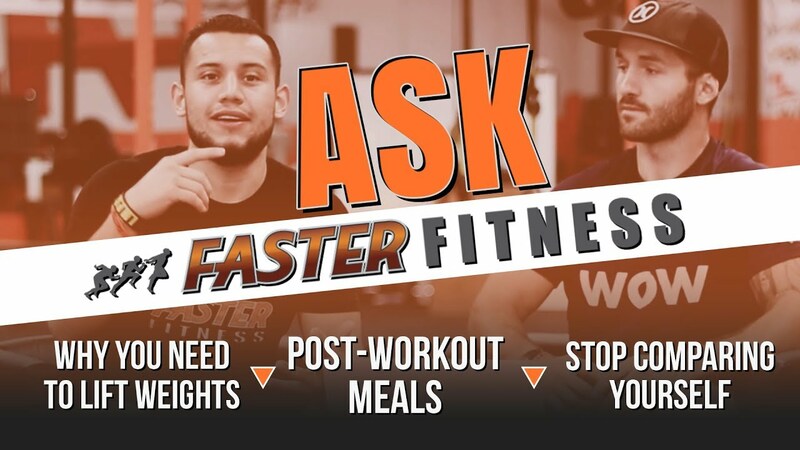 Personal Trainers Ivan Barrera and Frankie Gonyea take your questions in episode TWO of the Ask Faster Fitness Show. 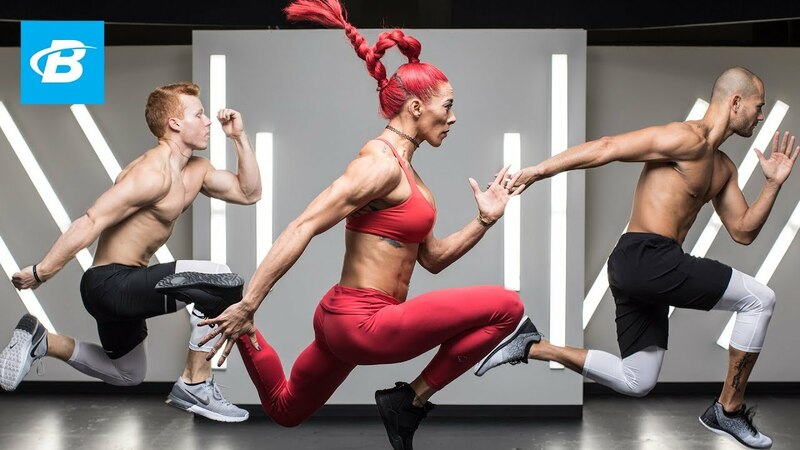 • Why is strength training important? • What should I eat after a workout? • How do you stop comparing yourself to others in the gym? 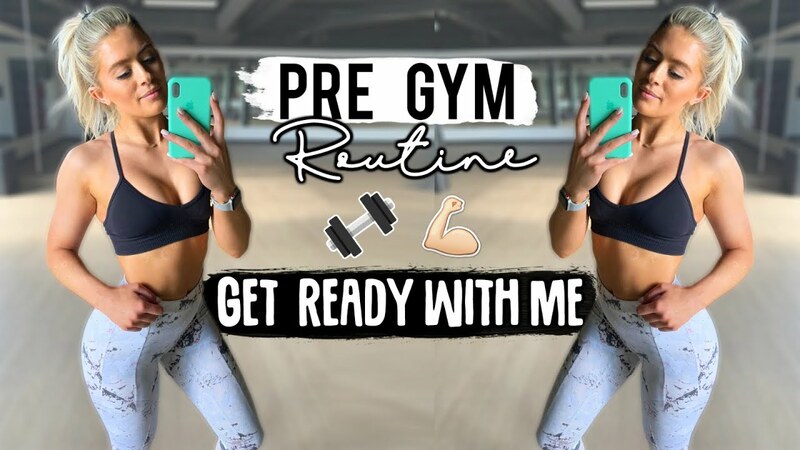 Visit Faster Fitness on YouTube to stay educated in Burning Fat, Building Muscle and Feeling AMAZING!